Welcome to my website , I specialize in wildlife photography with a large emphasis on birds. 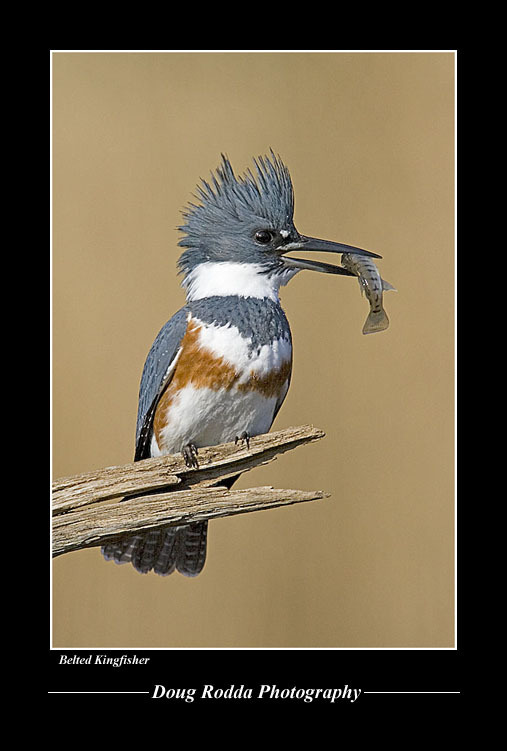 My images have appeared in national calendars, textbooks, Ontario Outdoors, Birders World magazine and on many websites . The Nature Conservancy and National Audubon Society have also used my images extensively in various publications. All images are available as archival prints , digital files or transparencies. All Images ©Dougrodda@mac.com, 6 LaForge Road Darien Connecticut 06820, U.S.A.